Erika Mackay is the owner and lead designer at Niche for Design – an esteemed Hamilton interior design company. She’s endeavoured to start a second business – Hamilton Office Pro to expand the scope of services available to her clients. 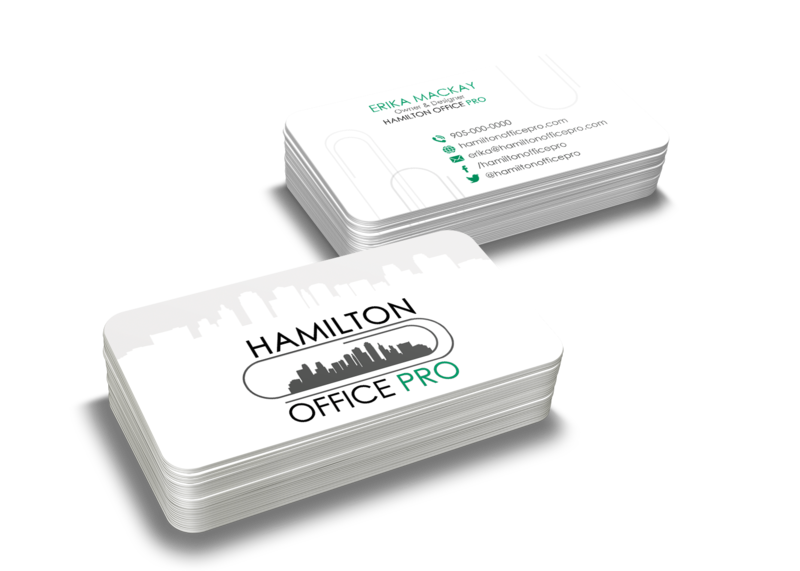 Hamilton is a new branch of Office Pro and Erika wanted a logo that fit within the existing brand standards but appealed to a more modern and urban customer. PRESTIGE DIGITAL’S ABILITY TO REPRESENT THE SPIRIT OF HAMILTON OFFICE PRO WHILE HAVING THE DESIGN CONNECT WITH THEIR TARGET MARKET WILL FOSTER A STRONG LOYAL CUSTOMER BASE. We were very impressed with Prestige Digital’s ability to translate the spirit of our company into visual material. Our new logo and business cards turned out even better than I had imagined they would be! Sara’s creative and branding skills are on point and she even was able to assist us with content for our website! 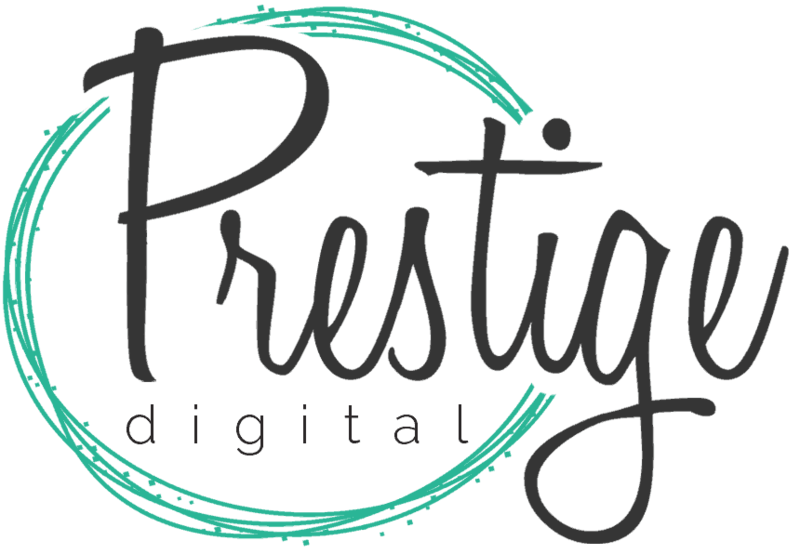 We definitely plan to work with Prestige Digital again in the future and we would undoubtedly recommend her services to others! © 2019 Prestige Digital. All rights reserved.